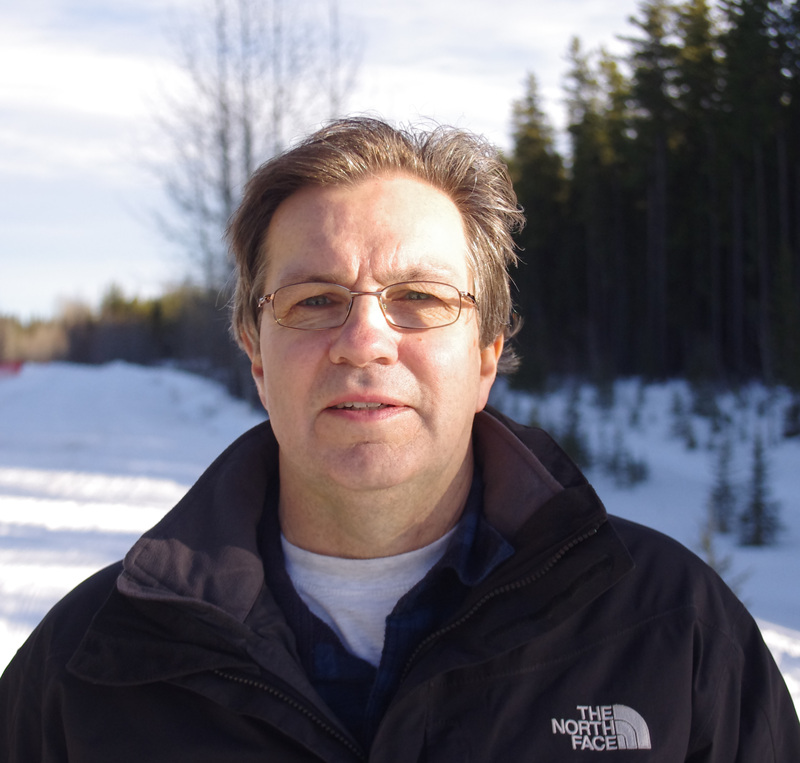 Gordon B. Stenhouse is a research scientist on secondment from Alberta Environment and Parks and is the project leader for the fRI Research Grizzly Bear Program which has been underway since 1998. He also is an adjunct professor at the Western College of Veterinary Medicine at the University of Saskatchewan. Gordon’s applied research efforts have been focused on understanding the impact of environmental and anthropogenic landscape change of grizzly bears and their habitats. Hs research team’s efforts are aimed to ensure the long term conservation of grizzly bears in Alberta. 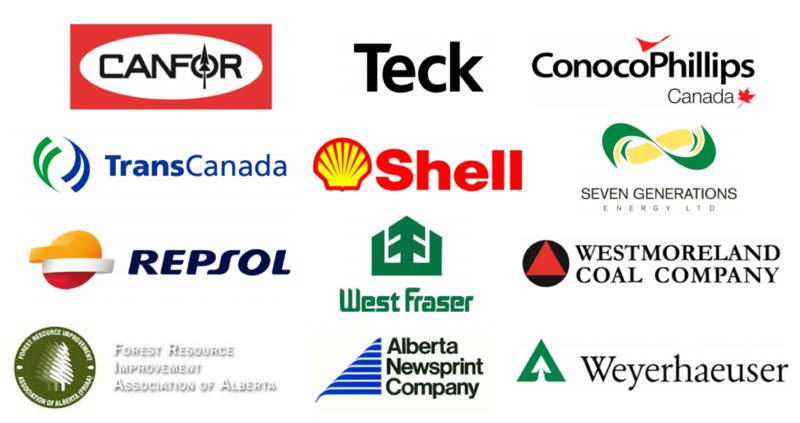 We would like to thank all our industrial partners for their financial and in-kind contributions. This research project would not be possible without their support. We believe that this research will provide the knowledge and data to guide our industrial partner’s activities to ensure the persistence of the grizzly bear in Alberta.